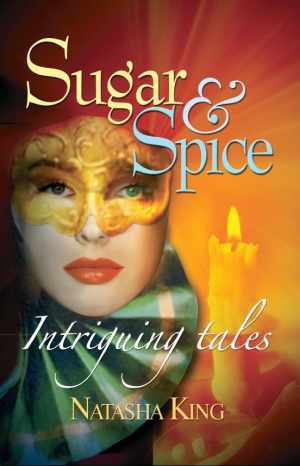 Like the perfect dinner party conversation, each of Natasha King's fascinating tales is a tasty 'morsel', with just enough 'sugar and spice' to keep your attention riveted. You can dip in and read a single story, or devour as much as you can in a single sitting. These stories will always leave a pleasant after-taste! We often forget how intriguing our lives really are. Natasha King, the well known story-teller, reminds us of this with these sparkling anecdotes, rich in experience and humor. Ideal for Christmas stockings and special occasions! Eminently suitable for holiday reading, airports and stations! "Natasha King's stories are so intriguing that once you start reading this book, you won't want to put it down!" "Each story has a certain element which makes it unusual & fascinating to read." Music is the Food of Love... And Hate!